Shore's Spirit of Shore culture embraces patient and family centered care by meeting the needs of the patient's medical condition, comfort, safety and privacy. Since patient directed visitation provides options that work best for patients and their family members, visitors may be welcomed 24 hours a day with guidance from the patient's physician or nurse. Hours: Lab Testing - Mon. 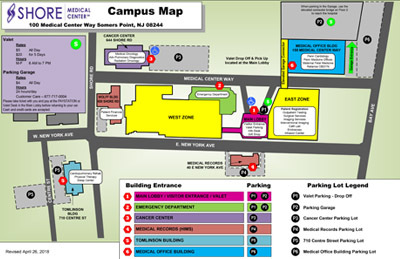 to Fri. 6:30 am to 5 pm; X-Ray and EKG Testing - Mon. to Friday. 7:30 am to 5 pm.